Alimony in divorces is typically ordered as a way to prevent one spouse from facing financial struggles resulting from the divorce. Alimony payments will keep the standard of living stable for both spouses during and after the divorce is over. Courts will usually order alimony, or spousal support, when one of the spouses is unable to support his or herself. This is often seen when the wife spends years at home raising the children away from the workforce. The Length of the Marriage – Support obligations for a marriage that lasted 10 years will typically be longer than support for a marriage that lasted three years. Emotional and Physical Condition of the Disadvantaged Spouse – If one of the spouses is very ill, the court may order support for that spouse. Education – Is the spouse able to get back into the workforce? Employment History – If someone doesn’t have a long employment history, they may need additional support. Or if the disadvantaged spouse has a long work history, he or she may not need additional support. Standard of Living – A divorce will almost always result in a change of financial situation. The court will order spousal support to keep the spouses from defaulting on mortgages and other obligations. Child Custody – The court will typically take into consideration whether or not child support payments will also be needed. Marital Misconduct – If a spouse commits adultery, they will not be allowed to get alimony in South Carolina. How Long Will Alimony Have to Be Paid? Lump Sum – This type of support is when a spouse pays the full amount of alimony in one single check. For example, the husband is ordered to pay $20,000 in alimony and pays it on the day the Divorce Decree is signed. Reimbursement – This support is best described using the following example. Imagine that a wife worked during the marriage so her husband could go to college. She also paid the husband’s college expenses and gave up her opportunity to go to college. The court may order the husband to pay reimbursement alimony to reimburse the wife for the opportunity cost she gave him. Periodic Sum – This is what most people picture when thinking about alimony. It is a monthly sum that is ordered to be paid from one spouse to the other until the court terminates it. Rehabilitation – This alimony continues for a specific time to allow the disadvantaged spouse to get training or schooling to increase their earning power. If you are facing a divorce and don’t know if you will be entitled to receive alimony or will have to pay alimony, you need legal representation to ensure that your rights are protected. 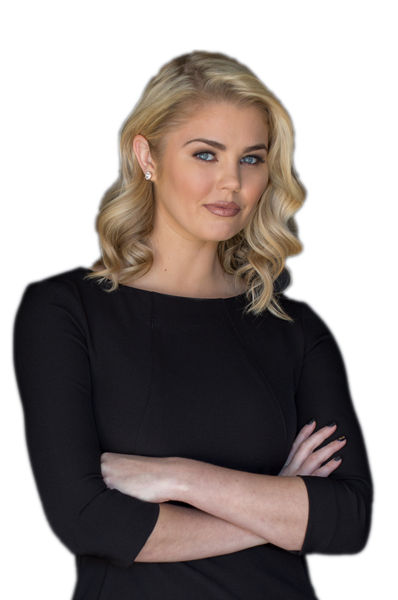 Contact Lauren Taylor Law and schedule a consultation today.